Learn how to use Microsoft's Visual Web Developer to create exciting, interactive, and polished Web sites with ASP.NET. You'll begin this hands-on course by adding powerful controls to your Web pages, giving visitors the ability to interact with your Web site. You'll find out how to connect to a database, read the information stored inside, and display it exactly the way you want. You'll find out how style sheets make it easy to give every page of your Web site the same clean, consistent, and professional look, and you'll learn how to create master pages to ensure that each page you create uses a common set of controls. 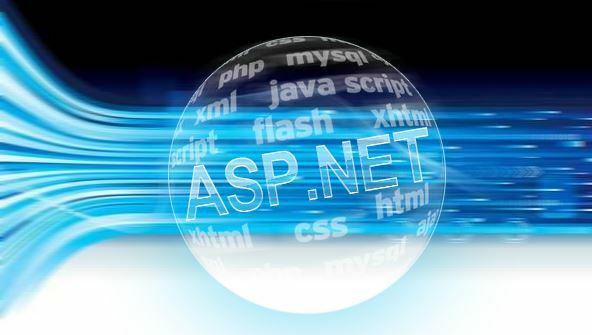 Using ASP.NET's powerful membership features, you'll develop a true community-based Web site that allows users to register, log in, create and update profiles, and post messages to a forum. You'll explore the issue of Web security, and you'll discover some simple things you can do to protect your site and prevent the most common types of attacks. From the moment that you enrol in ASP.NET Fundamentals you will become an integral part of our learning community. You will experience the perks of classroom studies such as chatting by the water cooler or sharing your opinion on a specific task, all in your own home.